For the better part of twenty years, Microsoft Excel has been the most popular spreadsheet application on the planet. In a very real sense, it is the driver of Office revenues, because while office workers will use alternatives to Powerpoint and Word, you can pry Excel from their cold, dead fingers.It’s an interesting thought, most organisations would probably crumble if you took away spreadsheet tools like Excel. No matter what systems organisations seem to use everyone ends up in Excel. While this might work fine for basic tasks like auto sum and filtering data, the sheer quantity of data we are nor producing is staggering and Excel can not handle what’s coming. A common estimation is that 90% of the worlds data was created in the last 2 years and this pace is only set to pick up as our devices become smarter. Well sports teams are no different, players are wearing more devices, more data is being externally and internally collected than ever before. 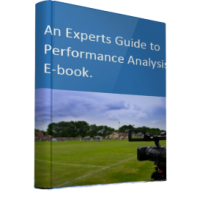 While Excel will continue to be used on a regular basis most of the top sports teams and organisations will have already invested in tools that go way beyond what you can do in a simple spreadsheet. 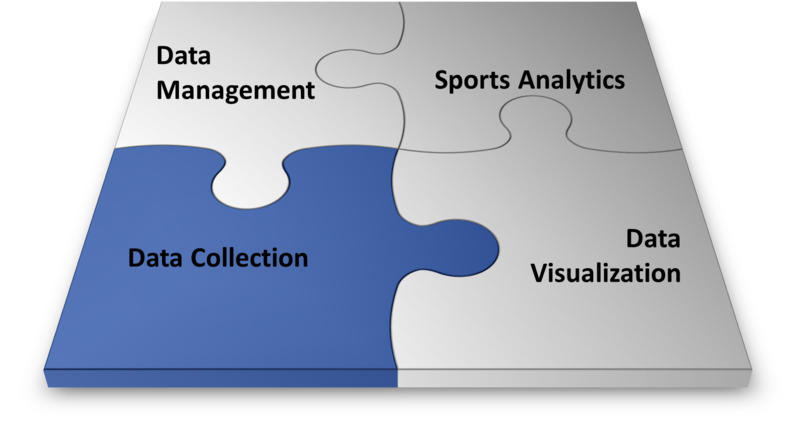 Below are some concepts, programmes and software that are (or going to) become much more prevalent in the sports analytics world in 2014 and beyond. For some this list will be outdated, to others you may have heard of a few but not others. It’s not a definitive list by any means, merely an overview of they type of skills analysts will need and if you go know further than remember the terms you wont be bluffed when they get mentioned in the next meeting. 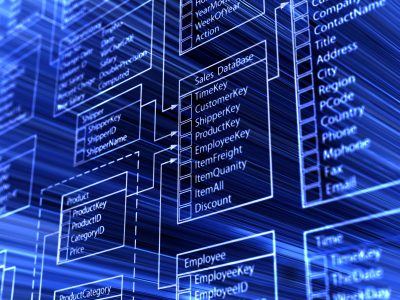 A data warehouse is a database used for reporting and data analysis. 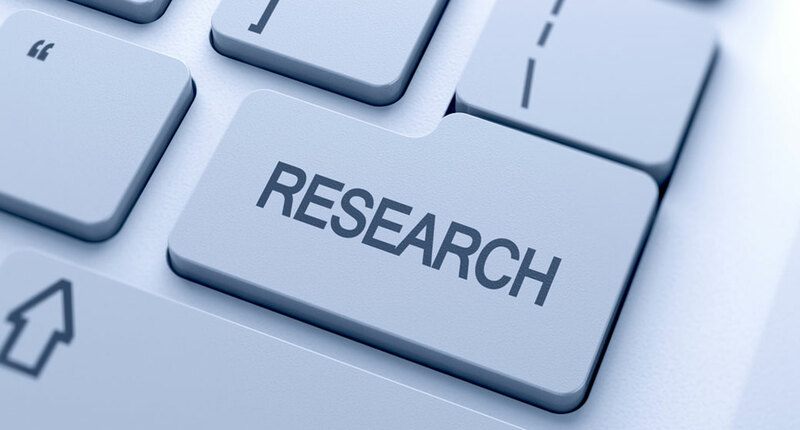 It is a central repository of data which is created by integrating data from one or more sources. In plain English Data Warehouses are place where all the data an organisation has gets dumped. They can be as small or as big as your imagination and while the technical design and building of these is way beyond anything I can explain its important to at lest understand the concept. R – R is a free software environment for statistical computing and graphics. It compiles and runs on a wide variety of UNIX platforms, Windows and Mac OS. This is a software tool to help you with statistics. Every tried to graph and check if a data set is normally distributed in Excel? Not an easy task! Still getting to grips with this myself but one that’s certainly on my to learn list. SQL – SQL or MYSQL is a special-purpose programming language designed for managing data held in a relational database management system. 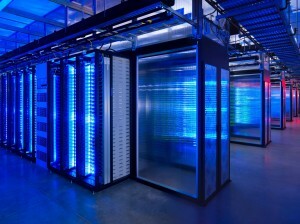 The best way to think if this is its how you get the data out of your data warehouse. I have had a MQSQL database for the last few years and the basics are relatively straight forward. I would be surprised if a skill like this wouldn’t come in handy at a big club. These are just two I would recommend you check out but there are others that are equally important if you want to improve your skills. Business Intelligence Tools are basically like Excel x 100. These are software packages like QlikView and Tableau that offer you a much more user friendly interface than learning code. These tools take a feed from your data warehouse and allow you create custom reports and dashboards which can then be pushed to the entire organisation. Rather than expecting each individual to create their own reports or worse – you to create a report and email it to everyone, these systems can be live and update once the source data has been updated. 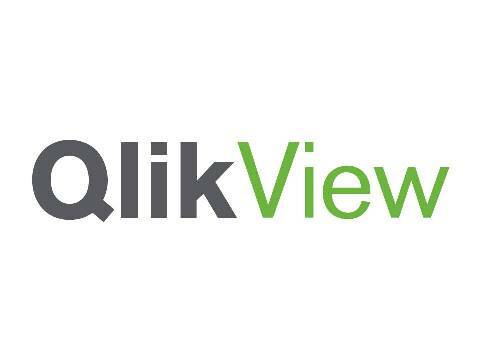 Both Qlikview and Tableau offer free trials of their software. Again even if you have no immediate need for these skills they are worth knowing a little about. 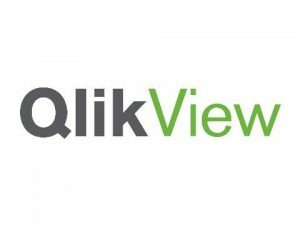 I recently saw an advertised analysts position where Qlikview was explicitly mentioned as a desired skill. This is a word I have just made up but you will start to see more and more of these over the next few years. While these replicate a lot of the functions of the BI tools above they are designed specifically for sports. 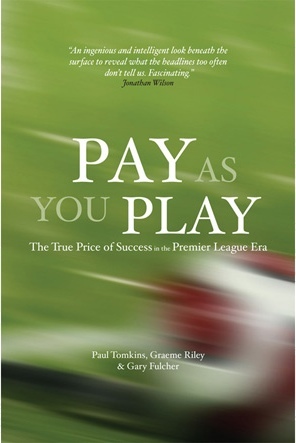 They have a better understanding of the type, quantity and nature of the data produced by a team. These programmes tend to act as both the warehouse and the front end dashboard tools and hence can save in both development time and expertise required. Programmes like Smartabase and Edge 10 to name but two.